1. The easiest way is to look it up in the datasheet. 2. 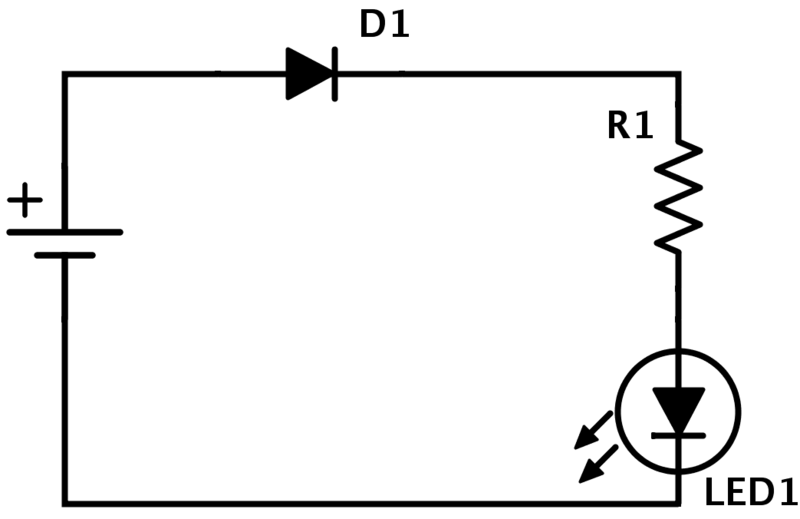 You could find the LED voltage by using a multimeter with diode function. 3. You could connect a battery to the LED and a potentiometer. 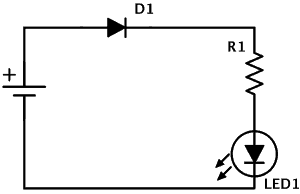 Start with a high resistance on the potentiometer and gradually decrease it until you have an nice brightness. 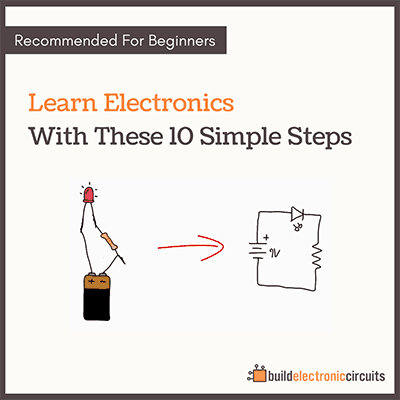 Then measure the voltage over the LED, and measure the current going through the circuit. This is basic knowledge that is very useful to have. 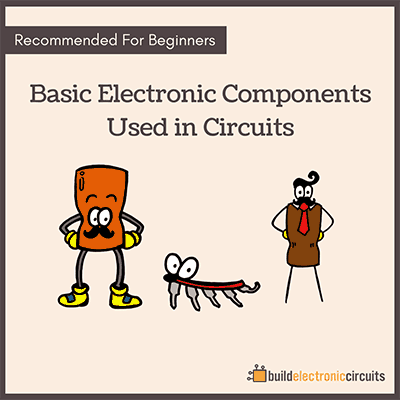 In my eBook “Getting Started With Electronics” you’ll learn the basics, but only the stuff you really need to build things with electronics. Nice Article according to readers opinions. I have downloaded your e-Book it’s good for me. Thank you.. I don’t have the data sheet but I have about 50+ LEDS all sizes and colors. Since I don’t know the ratings is there a general rule of thumb on what size resistor to use? BTW I am really interested in building a 1w – 1.5w AMP for my phone/mp3 player do you have any plans on that or anywhere that can explain to me how to build one? 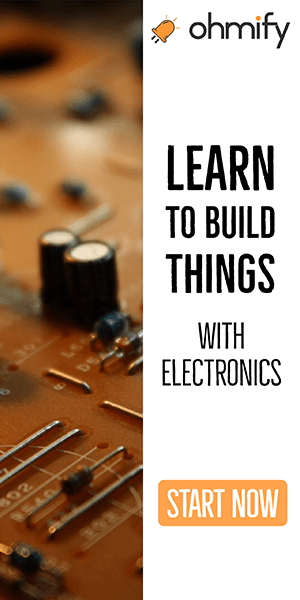 I see a lot of sites that give away plans but they don’t explain where to add the potentiometer or power, etc and I am brand new to the world of electronics and i have bought just about every necessary tools to do stuff with since i have this new passion.